Often times simply replacing the light fixtures or improving the lighting design of a room can completely transform the look of your Spokane area home without the need for expensive renovations. Handyman Electric, LLC specializes in indoor and outdoor lighting for your Spokane home. There is nothing more important than good lighting. 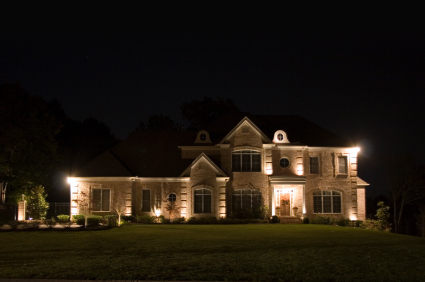 Whether it is interior lighting to provide a warm ambience or if it is to provide security lighting outside to lighting up your yard, our Spokane lighting experts can help you from creating the lighting scheme, installing it and repairing it. Our Spokane lighting experts will install your lighting system efficiently, install it right the first time and finish the job on time and within budget. Call today for your free quote and consultation.